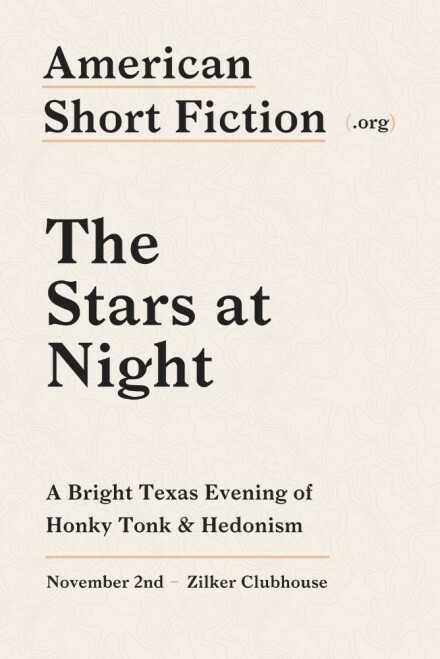 Join us for The Stars at Night, our annual beer-and-boots gala celebrating American Short Fiction, our Texas heritage, and our city's writers and those who champion them. This year marks 26 years since the magazine was founded right here, deep in the heart of Texas! There'll be live country music, dancing, an open bar, delicious treats, a silent auction, and a sparkling view of Austin's nighttime skyline. 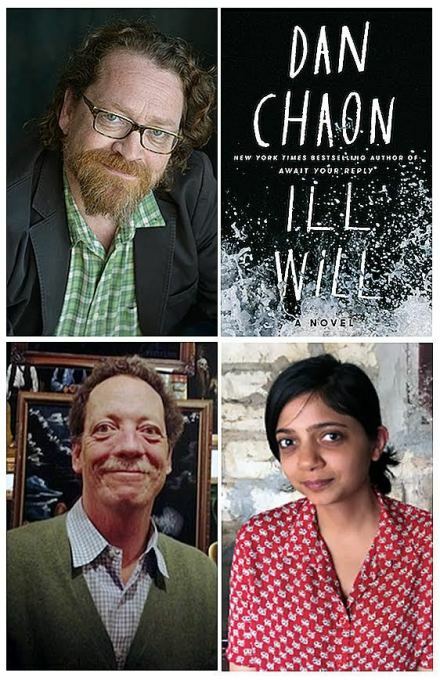 We are thrilled to honor three stars at this year's event: the award-winning author Dan Chaon will receive the Literary Star award for his haunting and masterful new novel Ill Will; Joe W. Bratcher III, owner of Malvern Books and cofounder of Host Publishing, will receive the Community Star award for his generous service to Austin's literary legions; and Anushka Jasraj, an up-and-coming writer you will want to know if you don't already, will receive our first ever Emerging Star award for young writers in Central Texas. You can read more about our fantastic honorees here. The event will kick off at 6.30pm with a VIP pre-party featuring our honorees and other writerly luminaries, literary tarot readings, and a swag bag including a copy of Dan Chaon's Ill Will, a limited-edition poster, and more, followed by the general admission Stars at Night bash at 7.30pm. American Short Fiction is a 501(c)3 nonprofit organization. All proceeds from this event will go toward funding our mission to support and promote the literary arts and writers and to offer readers in our community more opportunities to enjoy literature. Don't miss this night of literary magic and countrified Austin fun! Where is the Zilker Clubhouse? 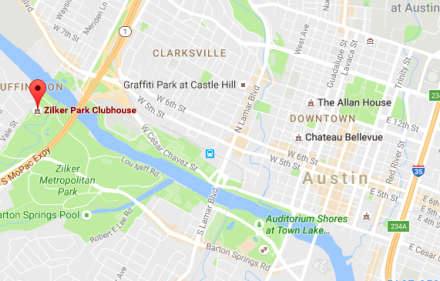 The Zilker Clubhouse is just west of Mopac on the edge of Zilker Park. Its address is: 200 Zilker Clubhouse Road, Austin, TX 78746. There is limited parking for 60 cars at the event. We STRONGLY encourage you to carpool. There is no parking on neighborhood streets.